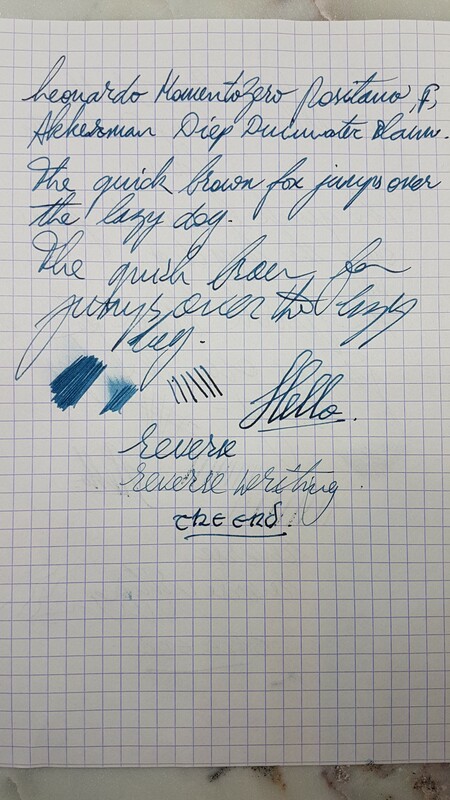 It is that time of the year yet again! 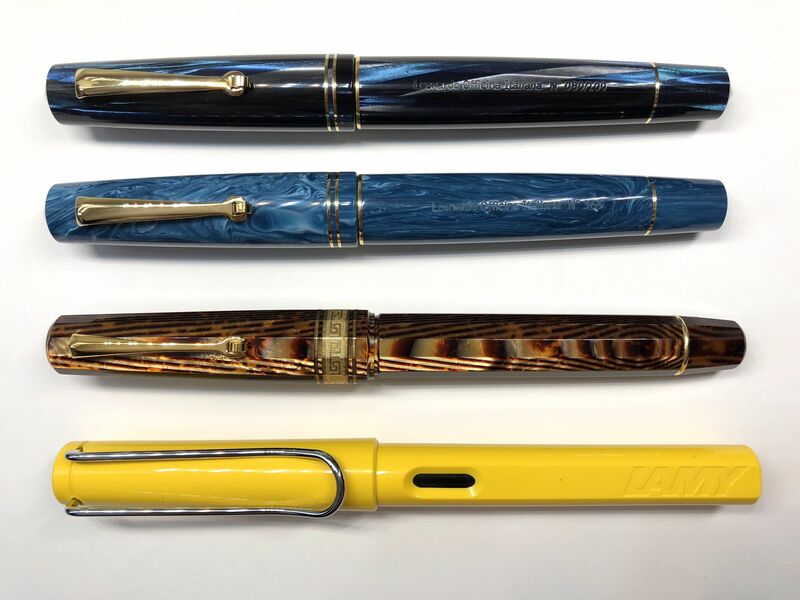 Let’s look at my personal top 10 fountain pens of 2018. 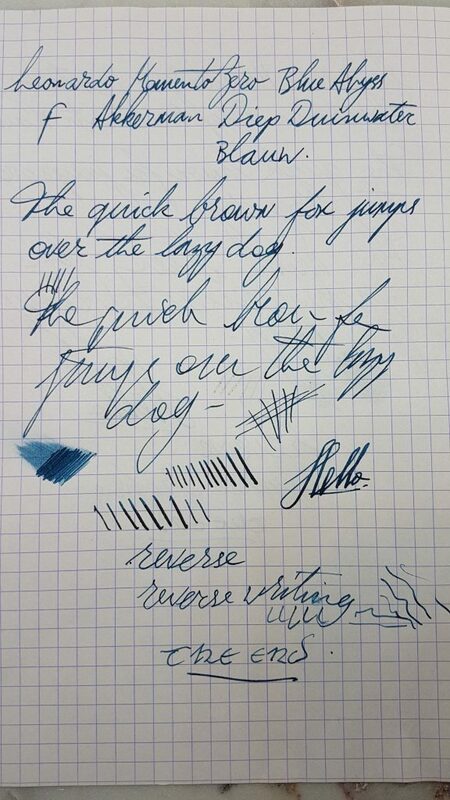 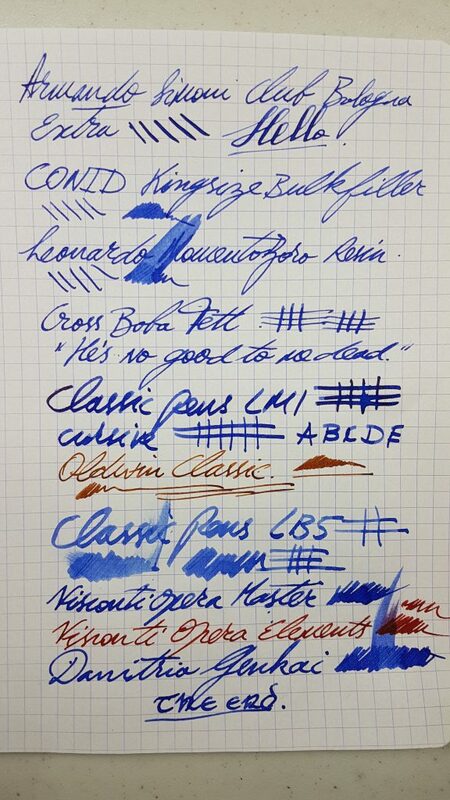 This entry was posted in Fountain Pens, Series and tagged Armando Simoni Club, CONID, Cross, Leonardo, Oldwin, Visconti on December 26, 2018 by sbrebrown. This pen was kindly sent to me by Salvatore of Leonardo Officina Italiana – grazie mille! 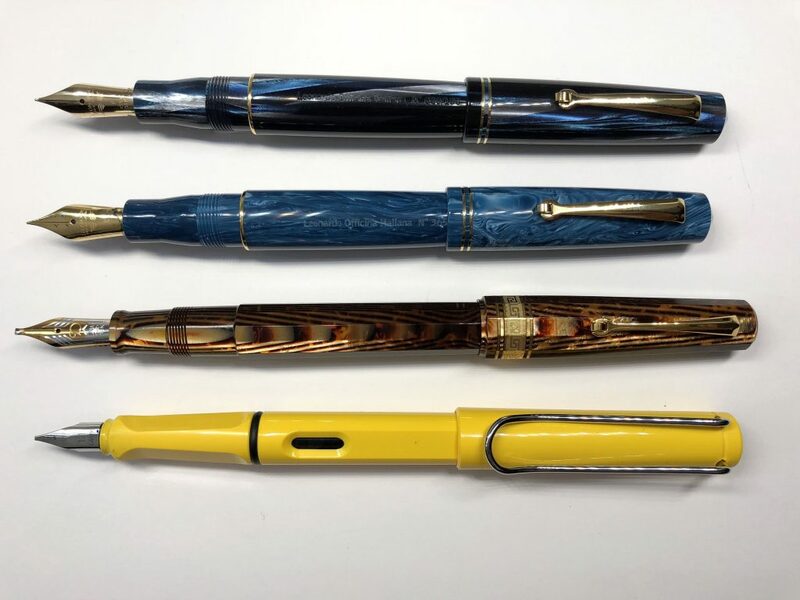 This entry was posted in Fountain Pens, Reviews and tagged Cartridge-Converter, fountain pen, Leonardo, MomentoZero, Positano, Resin, review, Steel Nib on August 29, 2018 by sbrebrown. 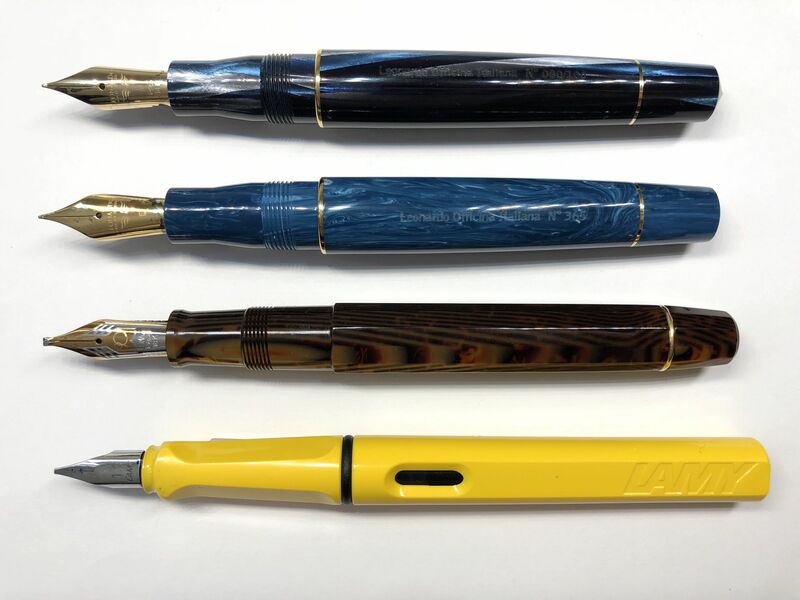 This entry was posted in Fountain Pens, Reviews and tagged 14K Gold Nib, Abyss, Celluloid, fountain pen, Leonardo, MomentoZero, piston filler, review on July 25, 2018 by sbrebrown.